I'm only about 80 pages in. Cheetah just saw Mott The Hoople with Aerosmith opening. This is a very good book. 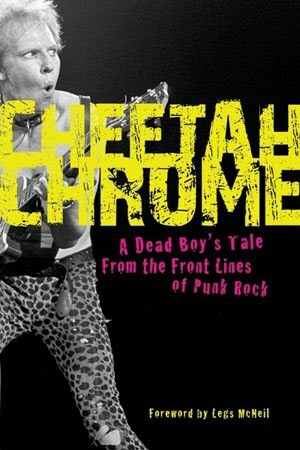 Aside from the drug abuse it seems Cheetah and I have VERY similar childhood/adolescence. Cheetah Chrome/Walter Lure/Billy Rath/Stiv Bators/Frank Infante starring in The Incognitos, a band that played one show, Dec. 7 1979.